On the Second Day of Christmas | Meanwhile! in Jenna's Books . 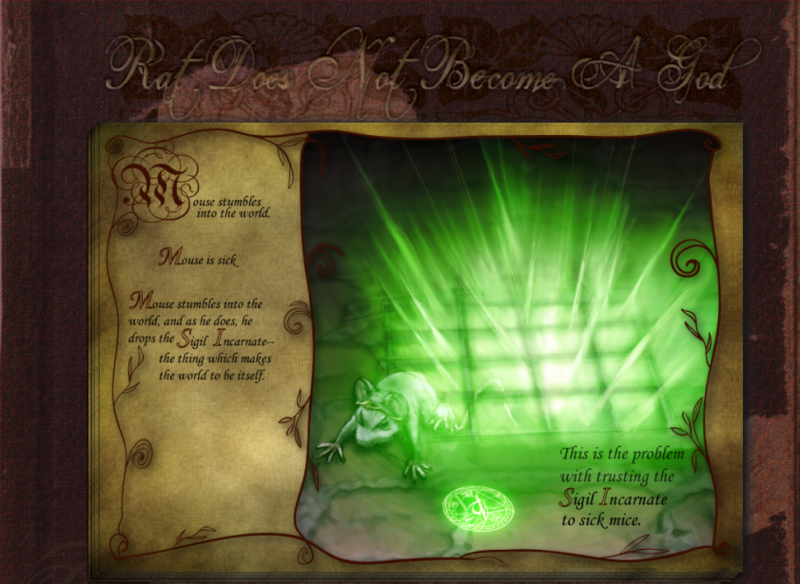 . .
Sick mice are notorious for their inability to keep track of divine tokens, aren’t they? Whatever shall sick mouse and Rat do? Their only hope: New Years’ Resolutions!